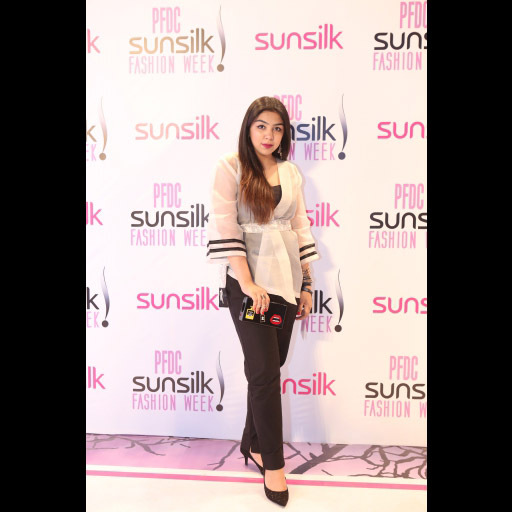 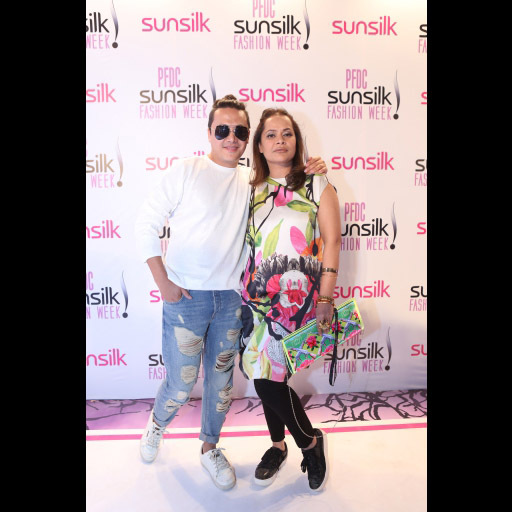 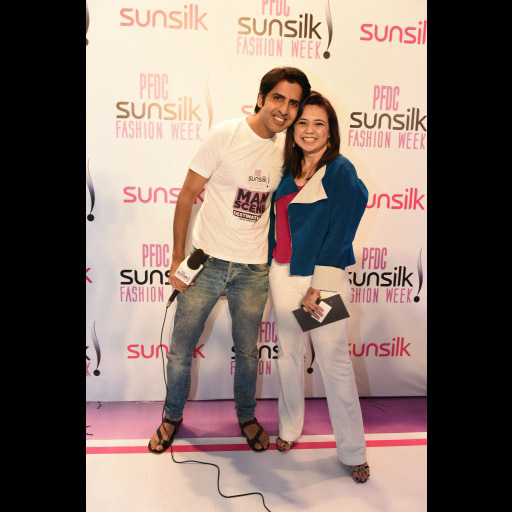 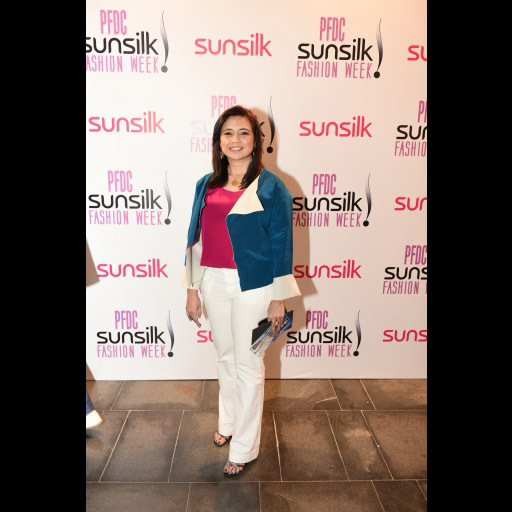 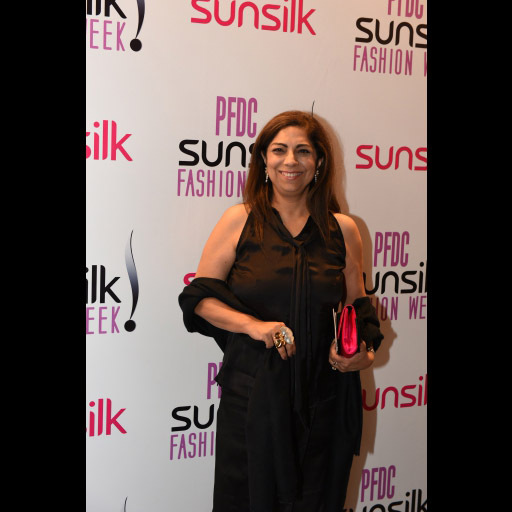 It's that time of year again when the spring pret shows light up the ramp at PFDC Sunsilk Fashion Week! 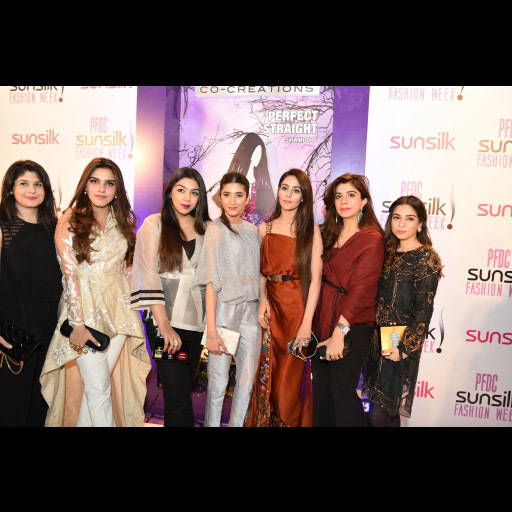 The red carpet beamed with fashionistas, media, and designers dressed to impress in hot off the ramp pieces or carrying their favorite designers to perfection. 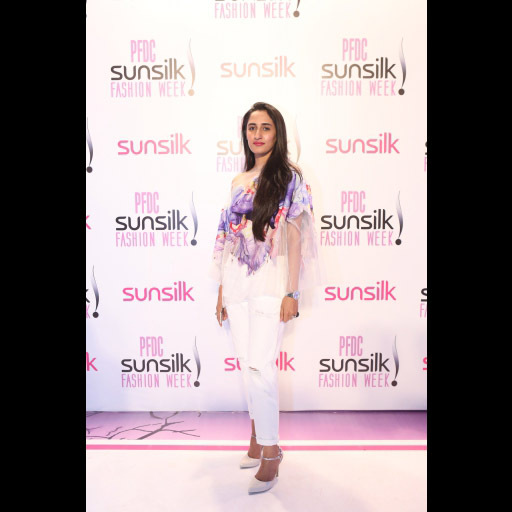 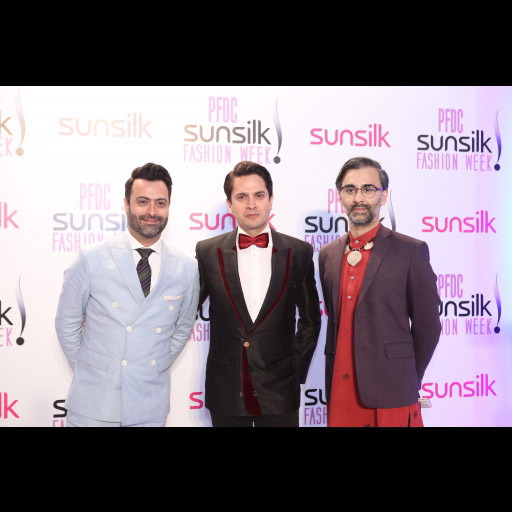 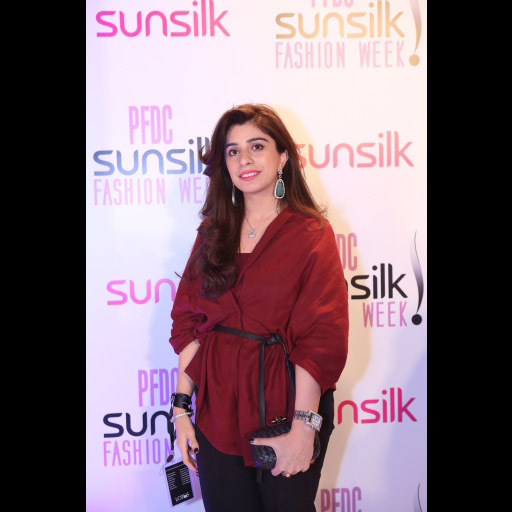 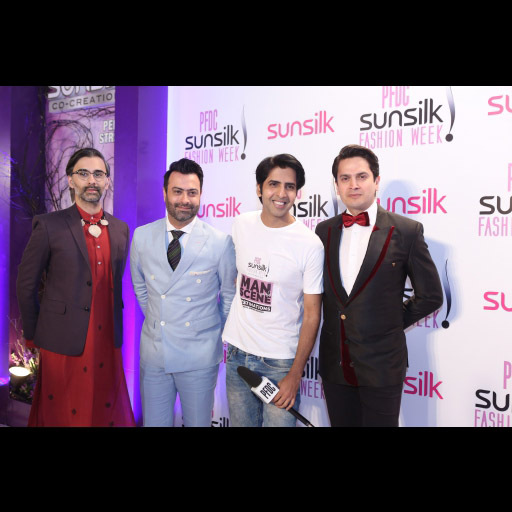 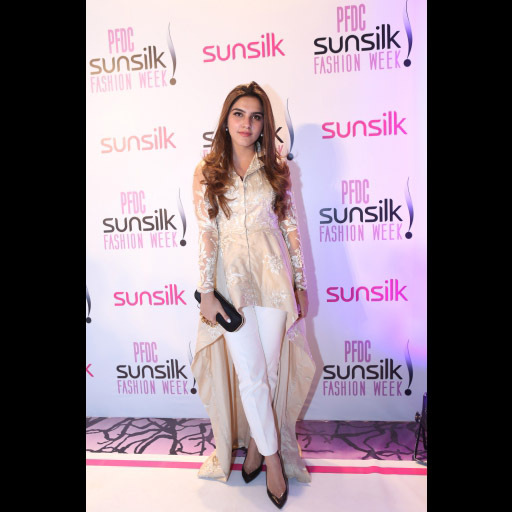 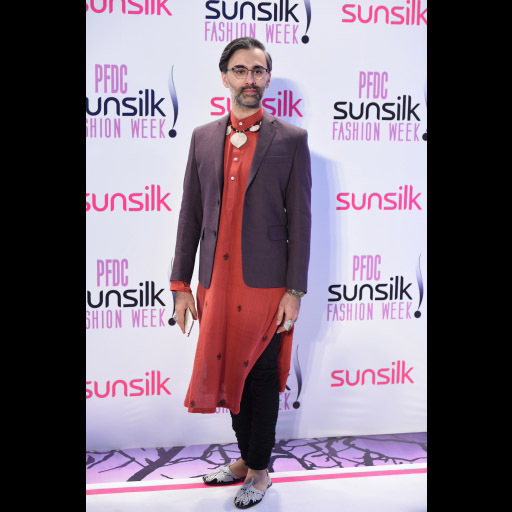 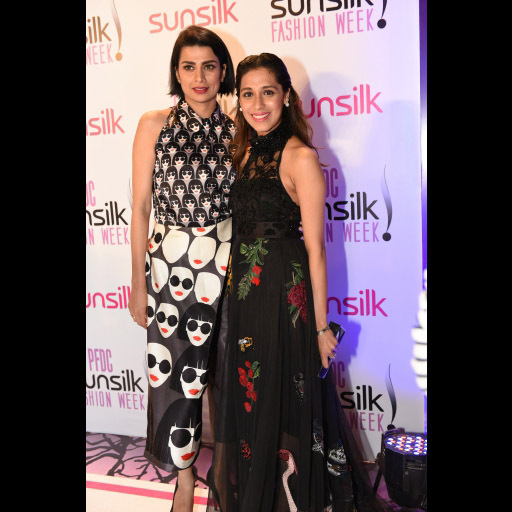 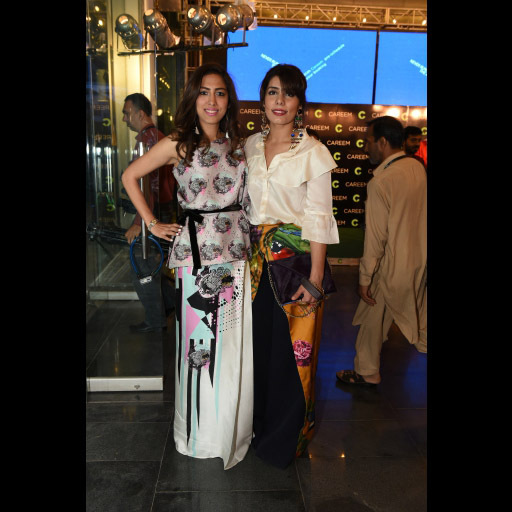 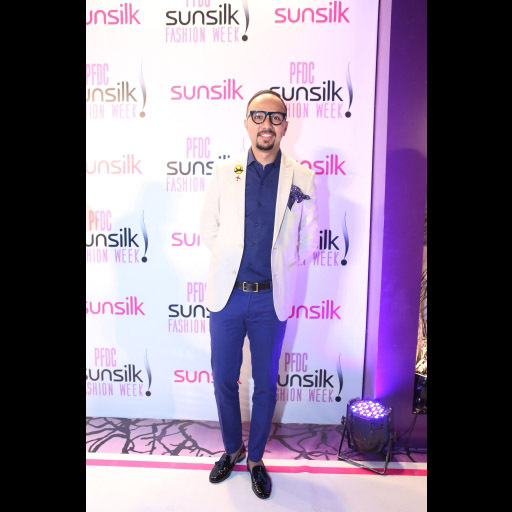 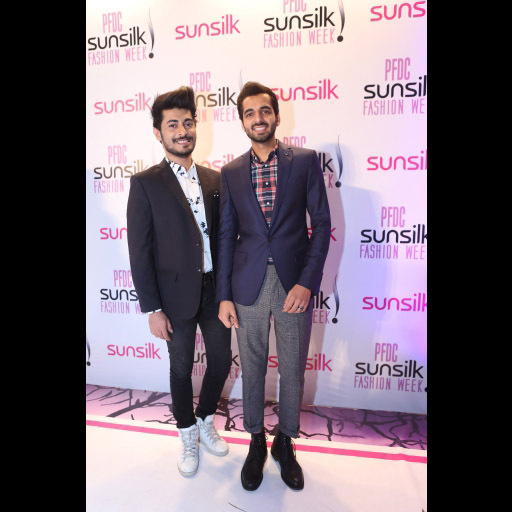 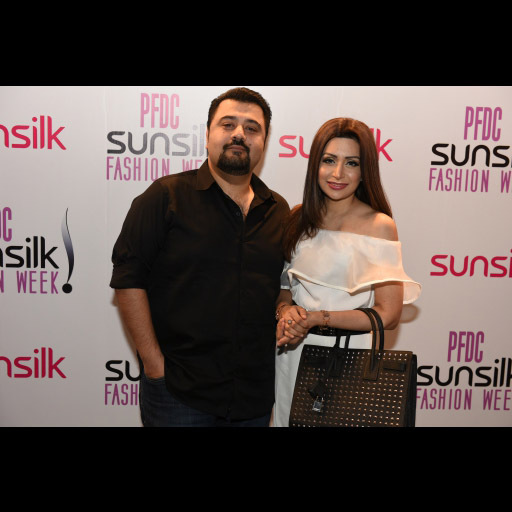 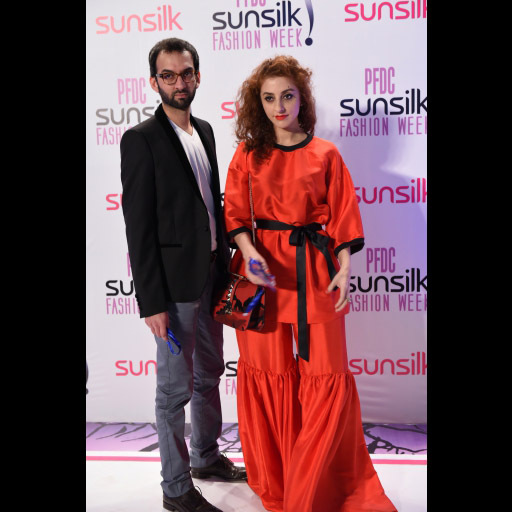 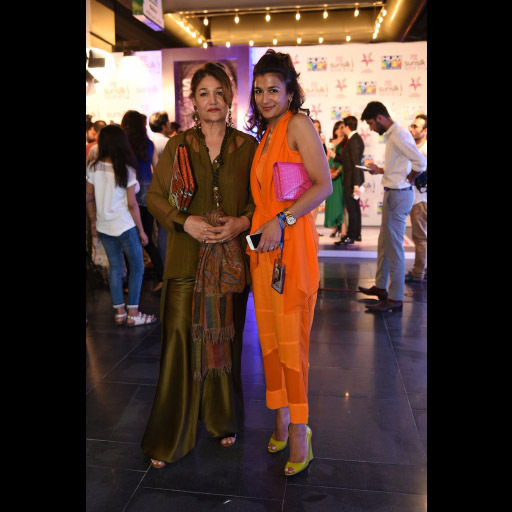 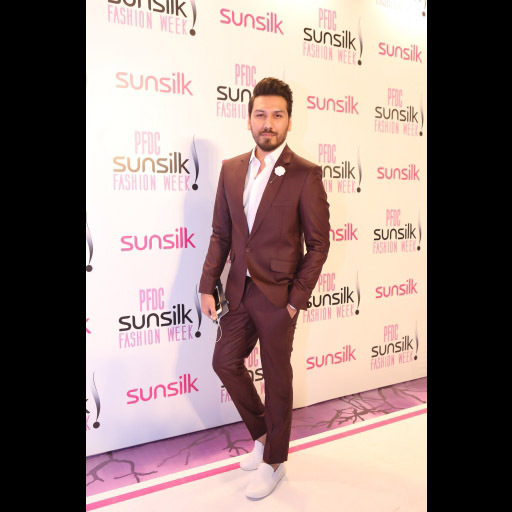 Take a look at a sizzling Day 1 red carpet at the opening of PSFW'16.